Often, when we hear the term ‘corporate’ used in any context, it’s easy to get the wrong impression. Certainly, ‘corporate video’ can sound extremely serious and business like, but this approach is eons old. The game has since changed, with corporate videos now better engaging and more fun as they could ever be – at least, for any business hoping to connect with its audience that is. So, how can you reel out an impressive corporate video that will have prospective clients hurrying to their phone to call you? It’s simple: tell your story and tell it well! Is your objective to attract new customers or show prospective employees how beneficial it can be to work with you? Alternatively, do you just want people to know what you’re all about? Defining your objective is the obvious starting point. 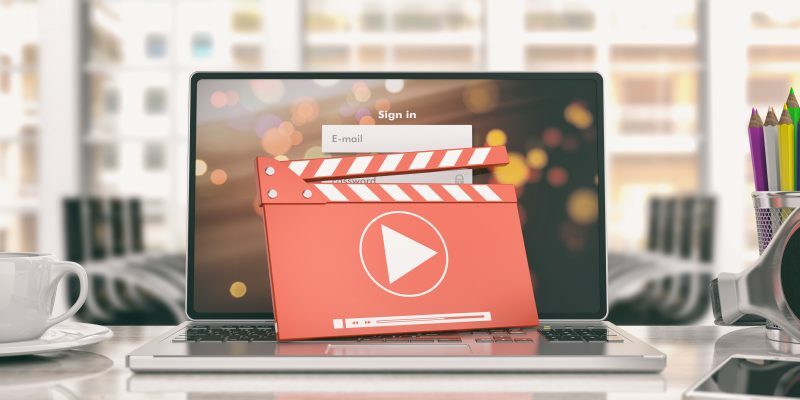 When that hurdle is negotiated, you’ll then need to carve out a story that focuses on this and see how you can offer a relevant solution in the video. Another sure-fire way is to use the customer testimonial approach; nothing beats it. Besides, this will provide insight into the value of your business, in no small measure. As the old saying goes: If you fail to plan, then you are planning to fail. Now that you’ve defined your objective, the next crucial step is to plan. Video production involves the use of talent, money and logistics – all of which require a careful appraisal of what it takes from the onset. At this point, you may need the help of a TV production professional for crucial tips. This will arm you with useful information ahead of any negotiations with a production outfit proper. Furthermore, it could also provide better insight into your objectives, whereby you’ll realise that things might need moving around a bit. It’s better to do that at this stage than mid-way into the project. The story itself determines the content, as well as sets the tone and delivery. ‘Beautiful’ is the keyword here and is what gives the story a perspective that echoes. So, employ humor, action and whatever resonates with the audience to invoke a certain emotion in them. Currently, the world of business communication centres around storytelling; its therefore best to tell your story on one hand, while making it resonate with the client’s needs on the other. Find a story that connects, engages or entertains them, all the while speaking to their needs in a captivating manner. No one wants to spend an hour or more watching your corporate video. They simply do not have the time and will soon move on to other things, so keep it short and simple. Have you ever been told that first impressions count? Well, this is true. While your corporate video needn’t look like it was produced for the big screen by Steven Spielberg, it must nevertheless meet certain requirements as to what a quality video should be. A well-produced video will ensure better retention of the message and also give your clients a positive impression of you as a business. Are you worried about the cost? The good news is that there are many talented production outfits in your locale that will fit your budget. While many production outfits charge for the entire production chain (conceptualisation to post-production), you’re in for a good deal if you find one that can work within your budget, yet give you great value for your money, nonetheless.